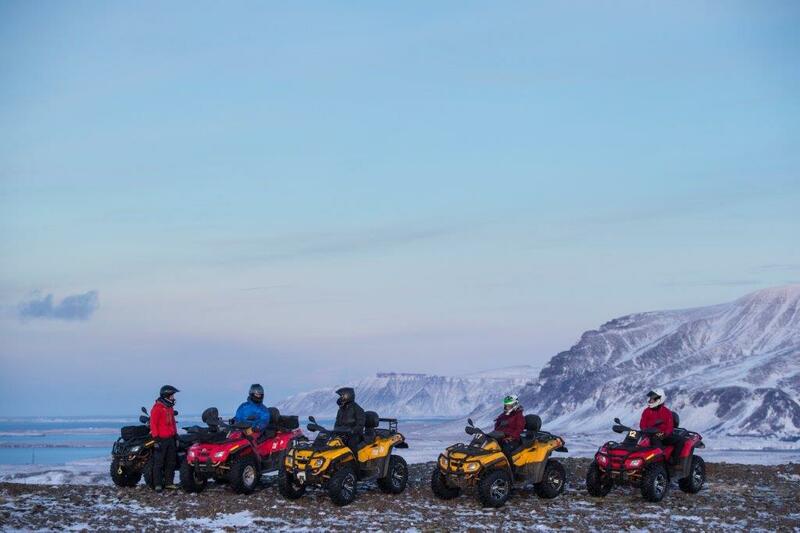 We‘re taking the most desired phenomenon to see in all of Iceland, the mesmerizing Northern Lights, and combining it with ATV tour. 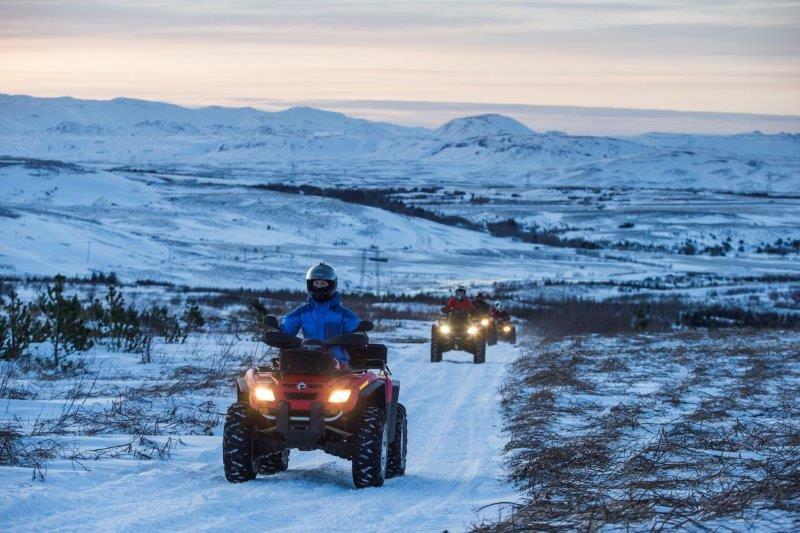 Your Safari Quads Guide will meet you at your hotel accommodation to take you to our Safari Quads base camp where the excitement begins. 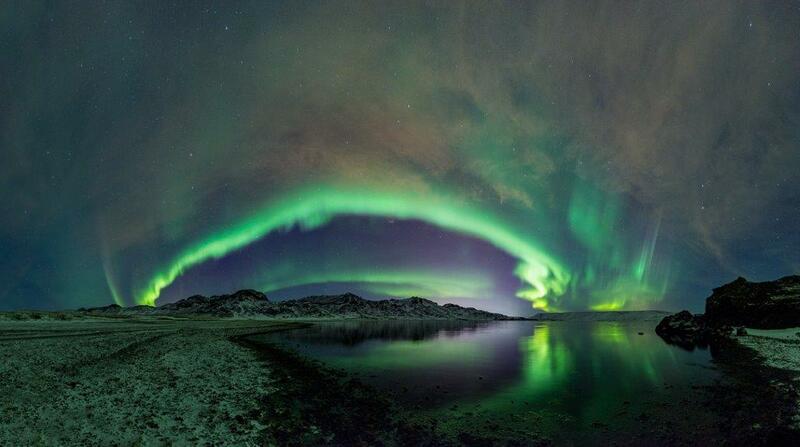 The hunt for the Northern Lights is on! 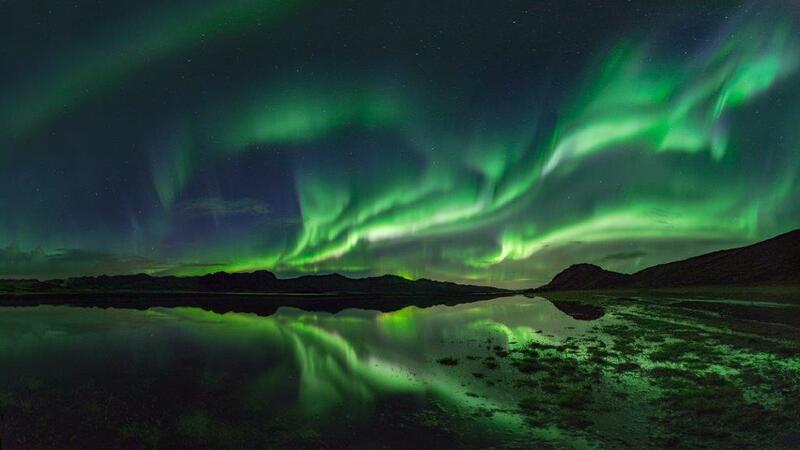 We take you out of Reykjavík city to the best places to see the Northern Lights swirling across the night sky in their magnificent shapes and colours. within an oval shaped region drawn around the Northern hemisphere called the aurora oval. Iceland lies within this most active region meaning that the Northern lights are potentially visible from every place in Iceland.